"We aim to repair your car instead of replacing parts, saving you money." Aiming to repair panels rather then replace them, T and T coachworks can save you money by repairing anything from minor scuffs and scratches to complete panel repair and replacement. Car body damage can be thought of as unsightly and can reduce the value of your vehicle. 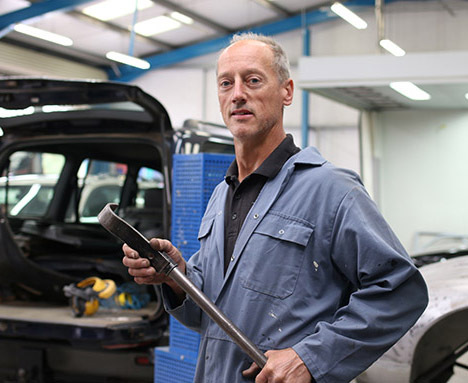 Often accidental damage, from incidents such as door opening and shopping trolley scratching, we can also repair extensive damage from accidents and crashes. Scuffs and scratches on bumpers, mirrors and paintwork. 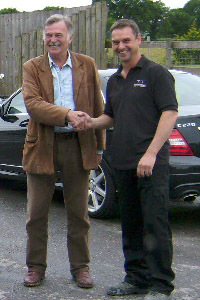 "With the knowledge, skills and experience, our experts can handle any repair job and give you the advice you need. Sometimes we advise replacing a panel rather than repairing. However we only suggest this if we believe that it is beyond repair or more cost effective for you to replace it."